Trivial things you should know about us. 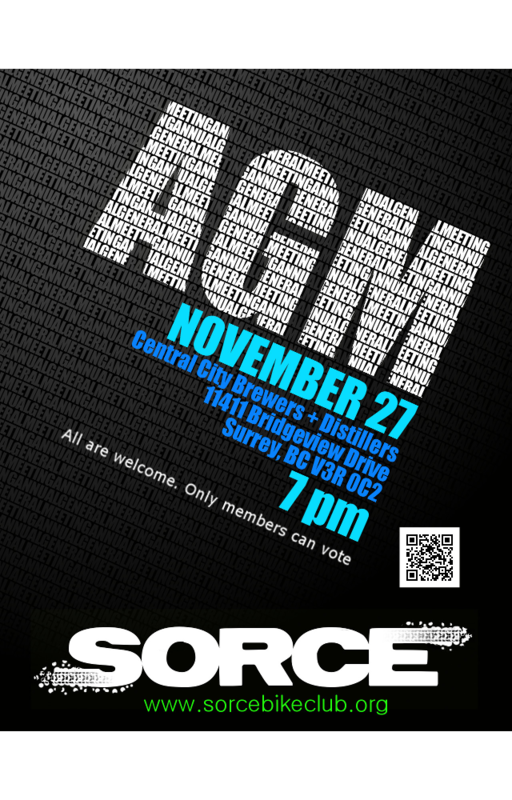 The directors of SORCE are responsible for planning for the future of the organization, as well as managing its day to day activities. To fulfill their role, directors are expected to have excellent communication skills allowing them to effectively liaise, negotiate, and communicate with local land managers, SORCE members, corporate supporters, media, and the general public. Directors should expect to set aside a reasonable amount of time to complete all their duties, be committed to the organization and serve their entire term. Q: How much time can I expect to put in as a director? A: As a minimum, directors can be expected to put in around 10-15 hours a month. Q: How long is the required term? A: One year. If directors wish to continue on for a longer term, they may be re-elected at the AGM. Q: I don’t think I can commit that much time, can I still be involved? A: Of course! Fill out our volunteer application form by (clicking here) and you can make a difference on your own schedule. Board members are expected to be responsive to communications. Board members are expected to engage and develop a committee of volunteers to assist in fulfilling their responsibilities. Director roles have been established, each with specific responsibilities and tasks. 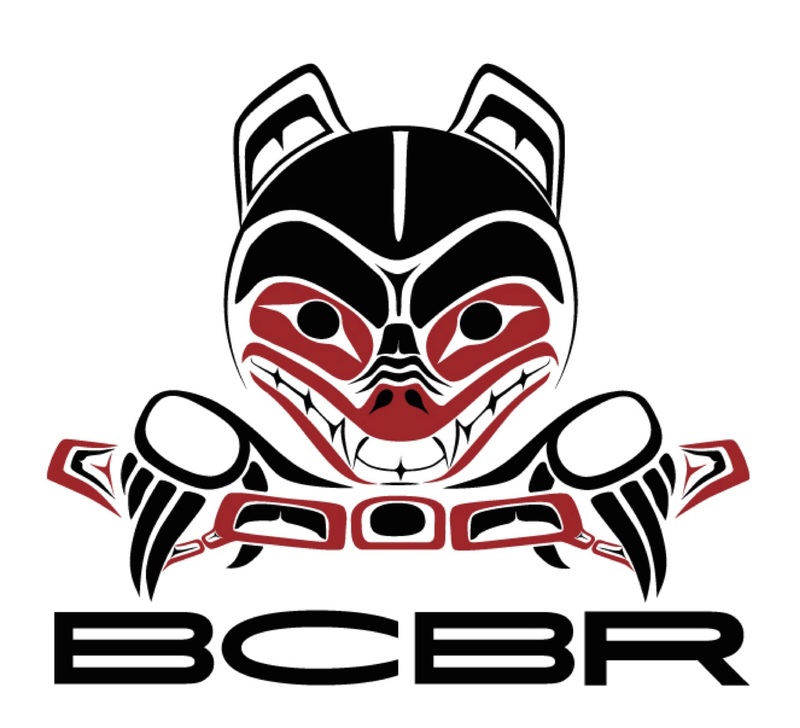 Prepares annual BC Society report and ensures the organization remains in good standing. Prepares monthly meeting agendas and minutes. Ensures that volunteers and members receive recognition (social events). Acts as the official record keeper of the organization. Supervises and administers the organizations electronic files, as well as paper files. Checks the mailbox and reports on organizational correspondence. Assists the president with volunteer recruitment, retention and communication. Ensures that all necessary paperwork & fee payment is completed for members. Communicates with other Directors on needed volunteer services. Engages in Race and Ride course selection. 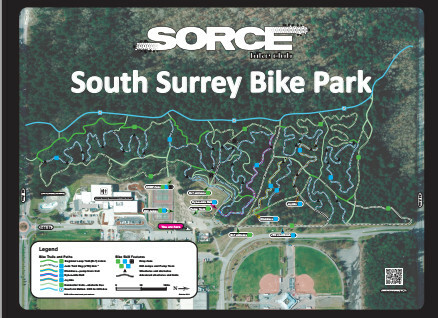 Pre-approves race courses before presenting to the board for final approval. Identifies sponsorship needs for specific races and engages with sponsors. Liaises with marketing director to produce promotional material for races and ensures it will be distributed. Oversees the marketing and communications strategy and tactics of the organization. Ensures all materials produced and circulated are ‘on brand’ while providing accurate and current content. Prints and laminates member cards, brochures and posters. Produces a monthly newsletter to engage members in all ongoing SORCE business. Manages content for all social media sites and monitors the level of active engagement with the community. Liaises with the Directors of Events to ensure all events are covered (photos, blogs, materials) and shared through the website and social media. 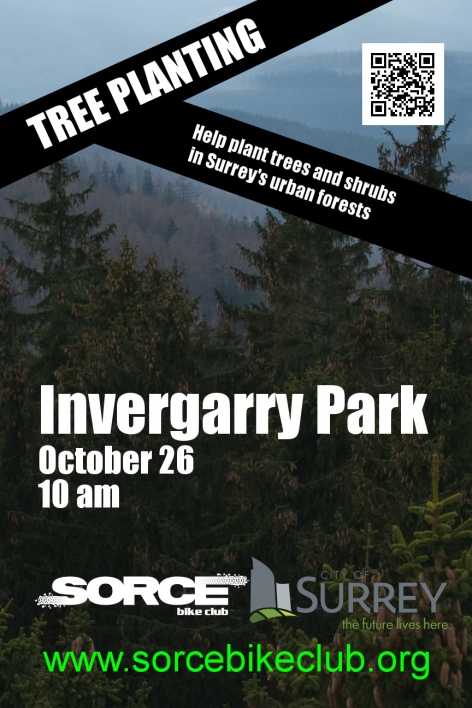 This Sunday October 26 from 10am to 12pm SORCE and the City of Surrey will be planting native trees and shrubs in Invergarry Park. This is a great familty friendly event. All tools and expertise is supplied by the CIty of Surrey. We will have drinks and snacks so bring a friend. We hope to see you at this fun event! 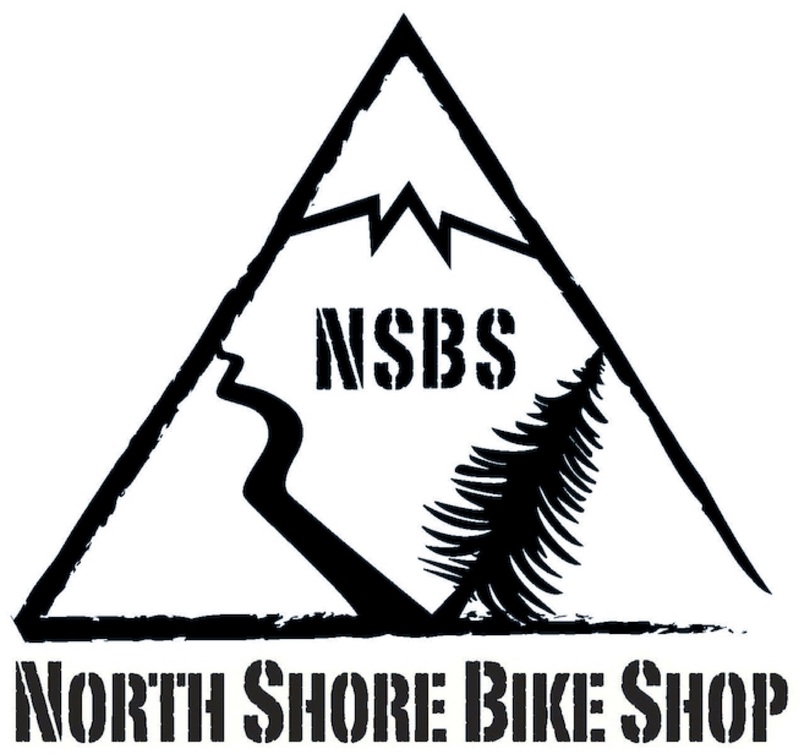 We will be planting in the meadow zone between the Little Shedder and Excitabike trails. See you at ten. Attend the Holly Park new bike pump track grand opening and watch club members demonstrate their skills! . 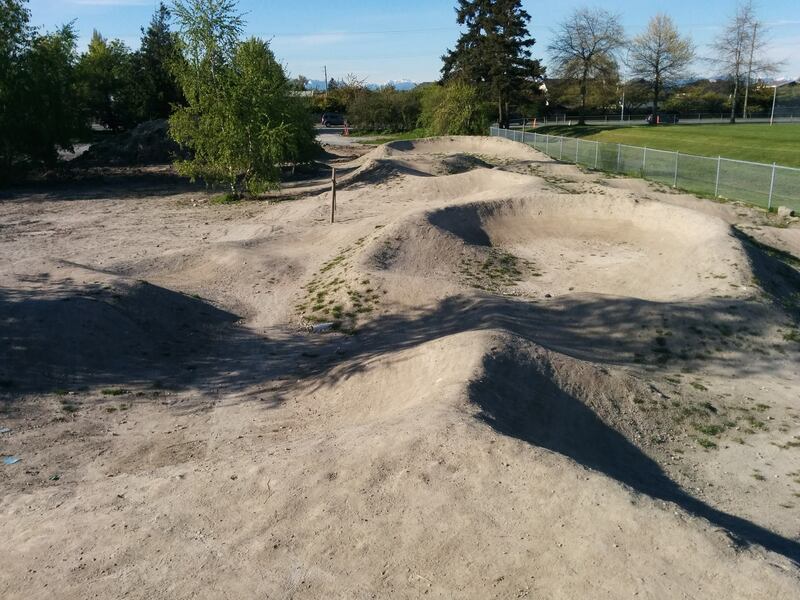 This track was designed and built by the Shed Bike Club, with the Corporation of Delta supplying water and materials.